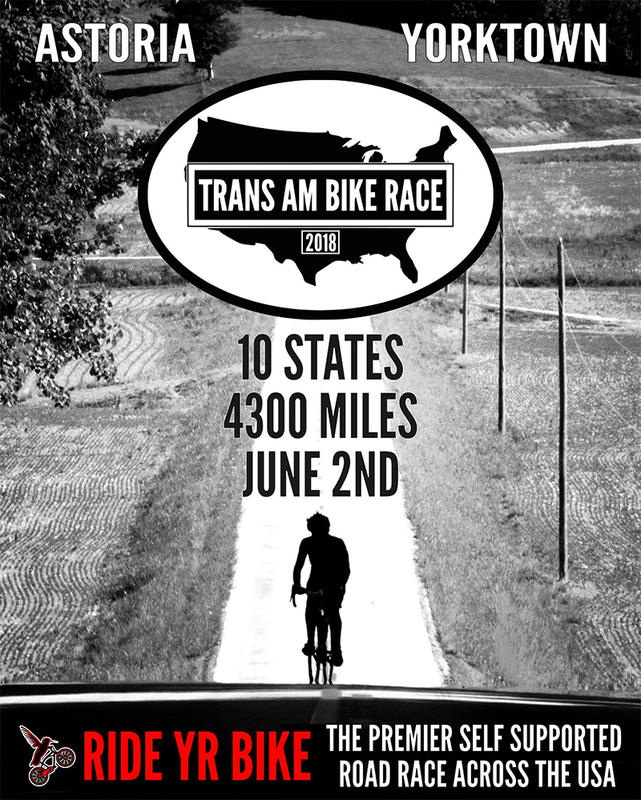 Trans American Bike Race: 4,300 Miles! On 3rd June 2018, from Astoria, Oregon on the North West coast, I will race other cyclists 4,300 miles across 10 states to the East Coast, Yorktown, Virginia. I will ride under my own power, self supported. 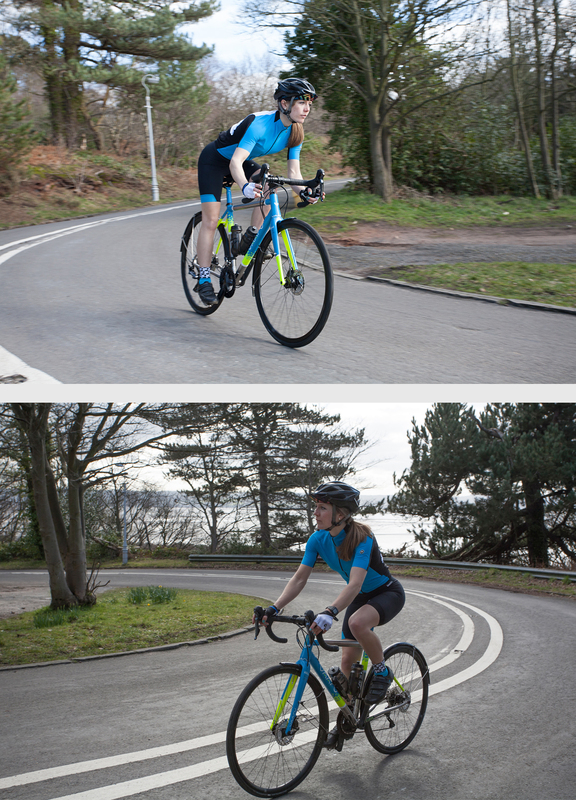 This means no outside assistance whatsoever, no support cars just 100% self-reliance. I will chronicle the trip here, and ensure my loved ones know I'm ok! 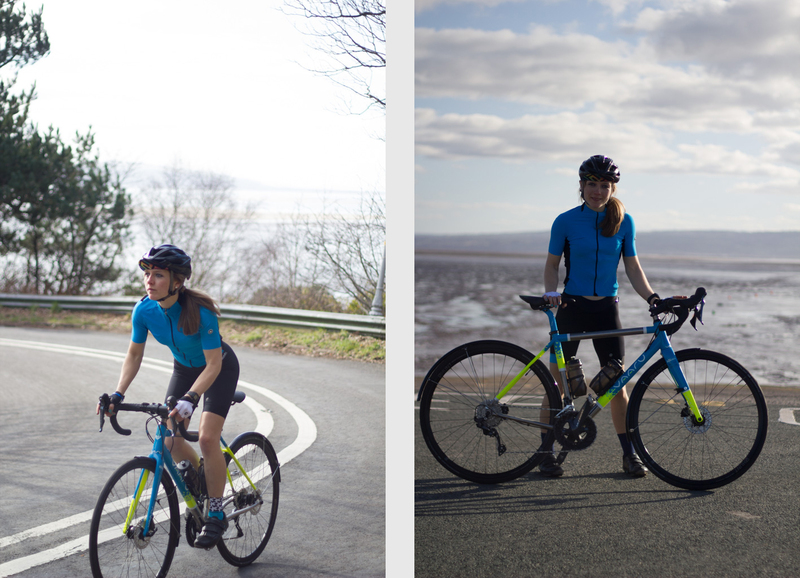 The aim of this challenge is to raise money for Asylum Link Merseyside. 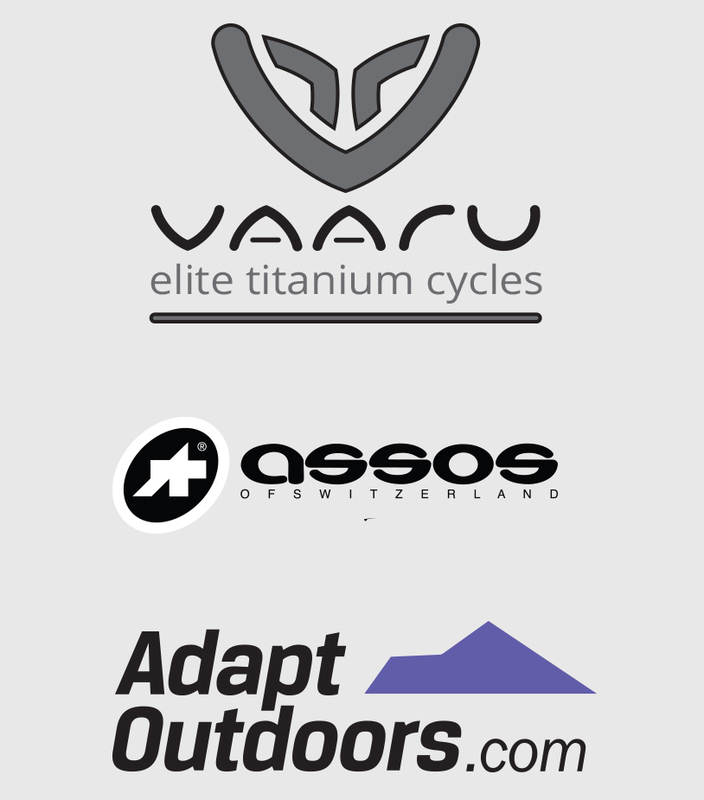 Thank you for your support, and thank you to my sponsors ASSOS of Switzerland and Adapt Outdoors of Liverpool for my specialist, technical gear, and to Vaaru Cycles for my beautifully designed & carefully engineered titanium bicycle.